The WA-47 is an all vacuum tube, large diaphragm, transformer balanced, multi-pattern (9), large condenser microphone, based on the classic ‘47 that has been used on countless hit records for the last 50+ years. The WA-47 is designed for pro studio, home studio, live, and broadcast applications and sounds great on vocals, acoustic/electric guitars, acoustic/electric bass, drums, piano, strings, brass/woodwind instruments, and an array of other sources. 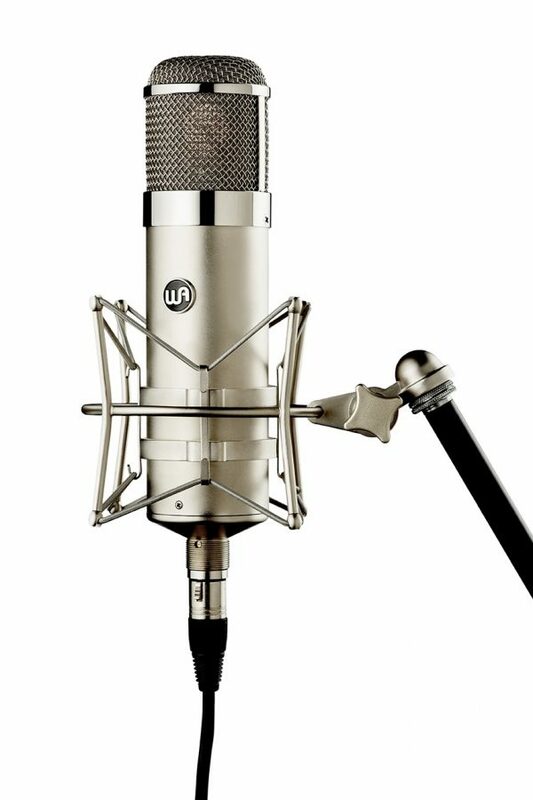 The classic ‘47 became extremely popular in the 1960’s and is now considered one of the greatest microphones ever made. 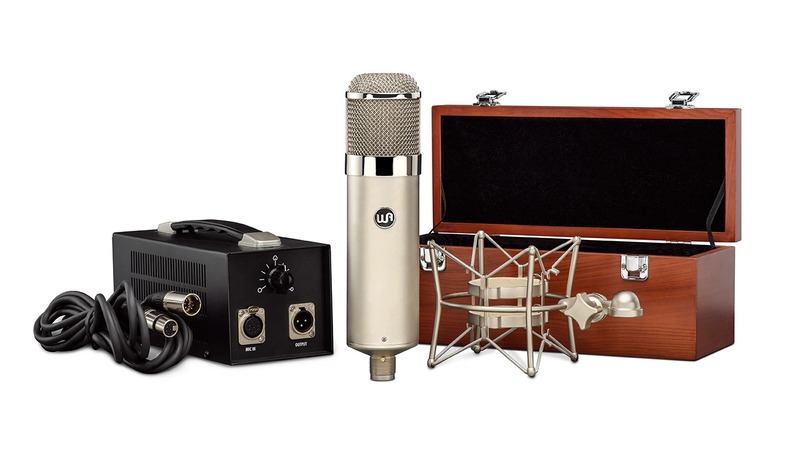 The classic ‘47 is still widely used today in professional recording studios but have become extremely rare and expensive to acquire limited warranty on parts and labor. Designing the WA-47 to sound like the classic ‘47 was no easy task, especially considering that some of the vintage components are no longer available. We compared and listened to 2 different vintage ‘47 mics and found that they both sounded amazing but also sounded a little different from each other. These comparison tests became the benchmark for tailoring our WA-47 sonics to sit right in with these 2 vintage ‘47 mics. We are pleased to release such a gorgeous sounding classic to the market at a price that’s reachable to more people than ever before. We are also proud to mention that the WA-47 sounds legitimately indistinguishable to the vintage ‘47’s we auditioned on several sources. As with all Warm Audio products, we focus heavily on quality components to ensure we release the best sounding product possible. The WA-47 is packed with top end components that are carefully sourced from many of the top pro audio component suppliers in the world. 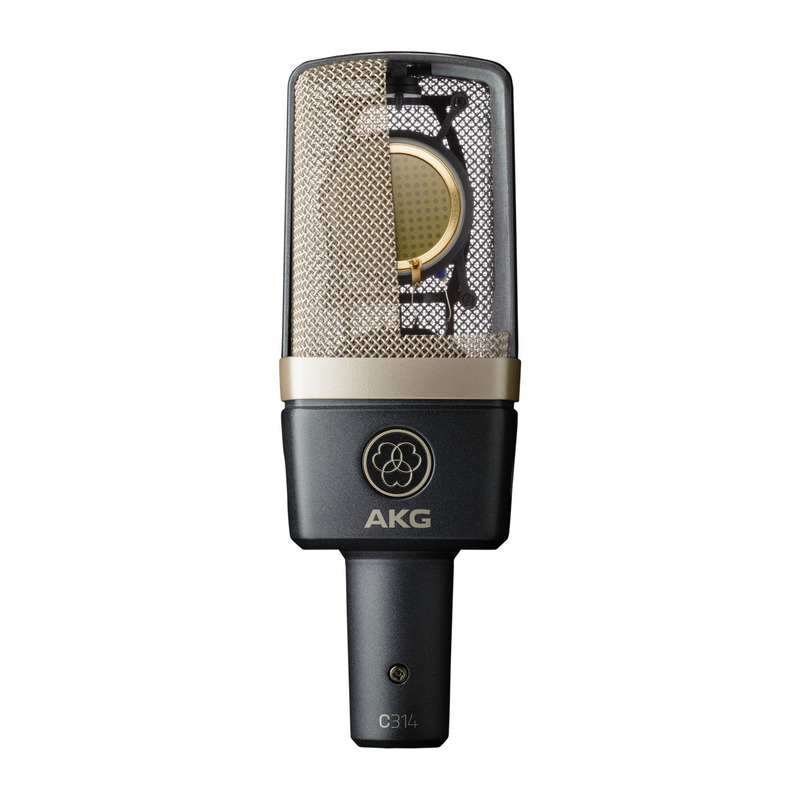 The WA-47 utilizes a custom reproduction of the vintage k47 style capsule that was used in the classic ‘47 microphone – designed with the same hole pattern and frequency response. 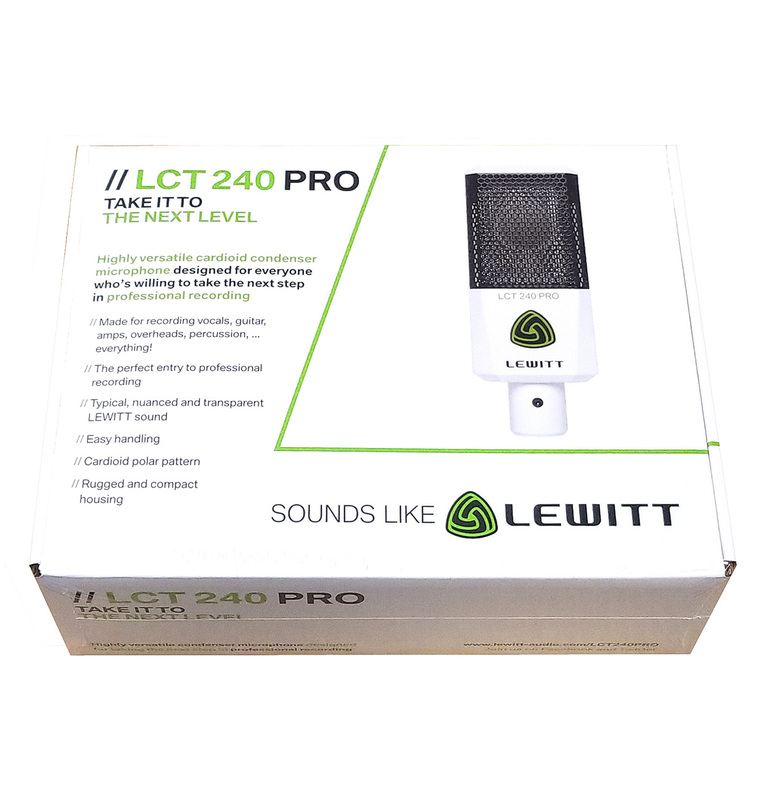 Every Warm Audio capsule is made in the same small assembly house in a clean-room environment, and packaged in its own protective jewel case until the moment it is loaded into the microphone. Each capsule is visually inspected and electrically tested for imperfections. 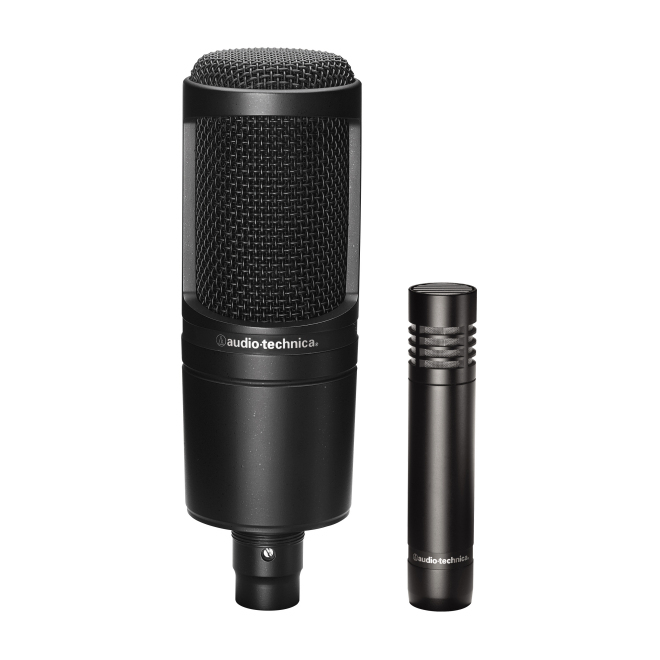 A large part of any microphone’s tone comes from its capsule, and the true k47 style capsule used in the WA-47 is not easily manufactured or typically found in affordable condenser microphones. 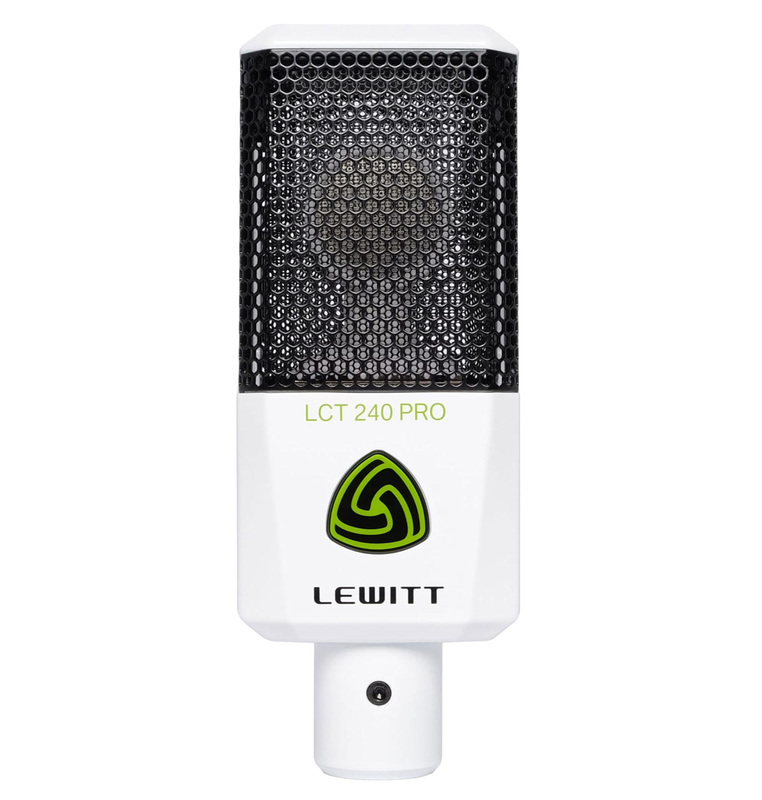 We are proud to be using such a faithful recreation of this classic part in an affordably priced ’47 style microphone. Please note, RIOTSOUND INC is an AUTHORIZED DEALER and direct partner of WARM AUDIO. Every WARM product we sell comes factory sealed and includes an original factory warranty. 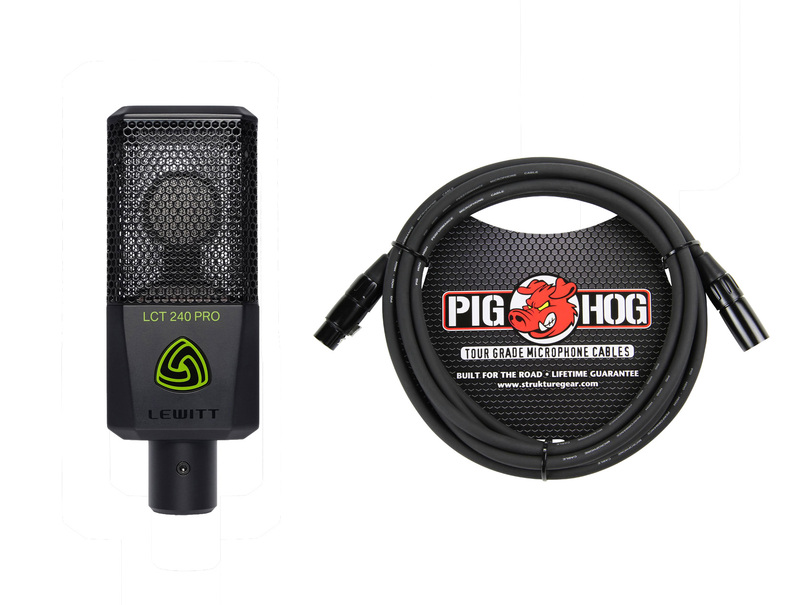 With nearly a decade of pro-audio retail experience, at RIOTSOUND INC we offer you the expertise, commitment and attentive customer service to make sure you will be 100% satisfied with your purchase, each and every time. Please shop with confidence and peace of mind. 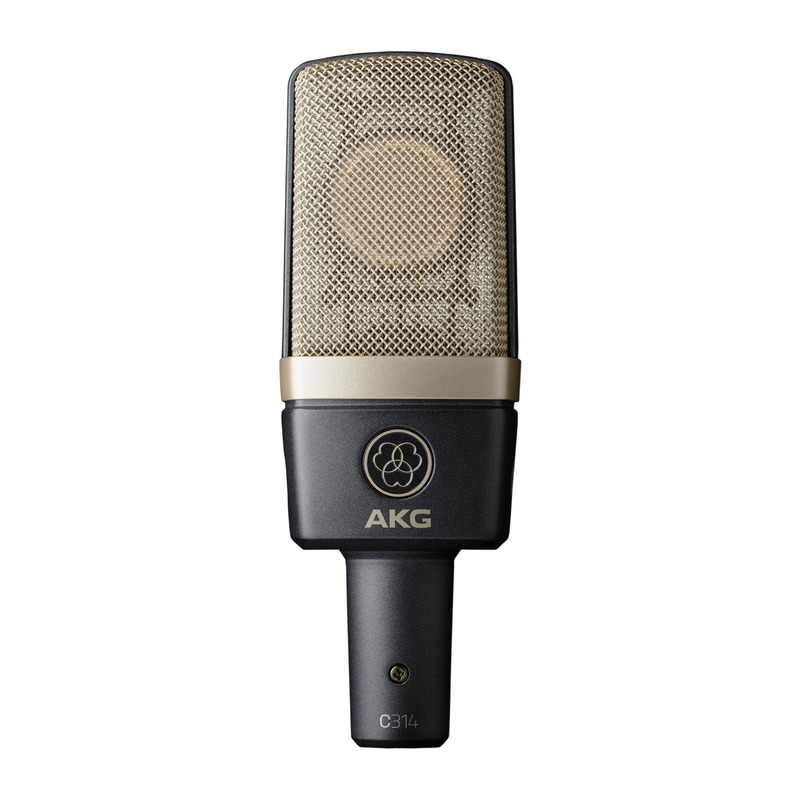 The WA-47 utilizes a custom reproduction of the vintage k47 style capsule that was used in the classic ‘47 microphone – designed with the same hole pattern and frequency response. Our version of this capsule (model# WA-47-B-80v) is carefully manufactured by an Australian capsule manufacturer who’s precision and repeatability allows us to nail the vintage sonics of the most important sonic piece of this classic style of microphone. A Slovak Republic JJ 5751 vacuum tube is a lower gain, low noise tube that forces much of the sonics of the capsule and transformer to be heard more significantly than some higher gain tubes might allow. We auditioned 4 different tube brands and fell in love with the JJ 5751. The frequency response of the JJ 5751 and the way it contributes to the circuit is tonally smooth and vintage in nature. The WA-47 utilizes an American made TAB-Funkenwerk (AMI) USA transformer with large core imported German laminations. 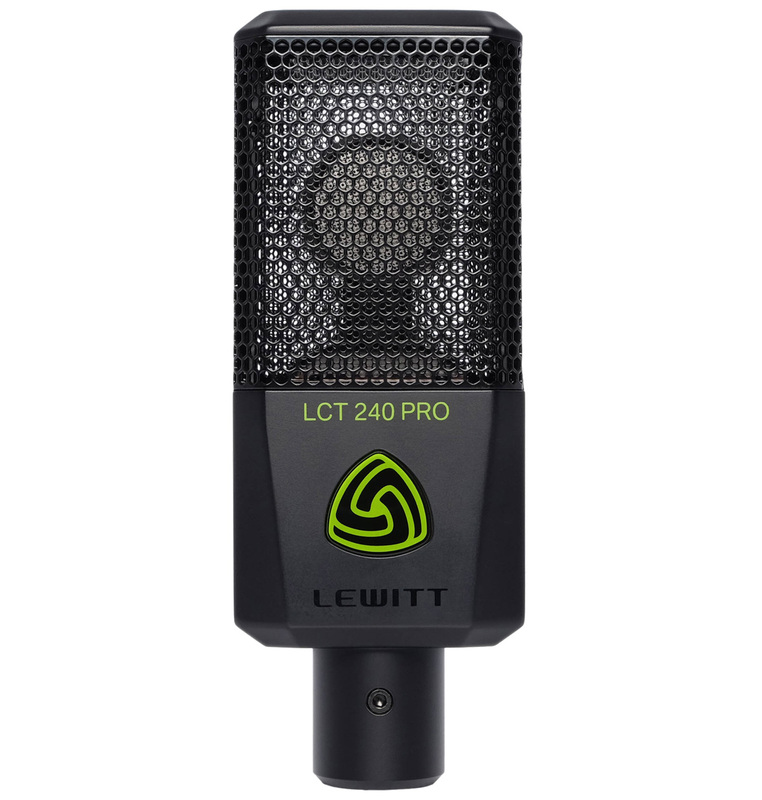 This transformer helps provide the creamy smooth top end, and the LARGER THAN LIFE bottom end one would expect from a ’47 style condenser microphone. The WA-47 uses a polystyrene coupling capacitor for uncompressed top-end response from the capsule, wima film capacitors throughout, and an imported Solen French capacitor on its output driving the TAB-Funkenwerk (AMI) USA output transformer. One component of a tube microphone often overlooked is the 7 pin cable that connects the microphone to its power supply. When auditioning the WA-47 and other tube microphones we learned quite a bit about 7 pin cables and how the shielding and wire gauge size can drastically change the sonics of a tube microphone. We have partnered with Gotham Audio in Switzerland to use their very carefully built top-end 7 pin GAC-7 cable. Using this cable increases top end presence and the overall size of the recorded image in the stereo field, by reducing phase shift and the parasitic effect often found in poorly built cables. 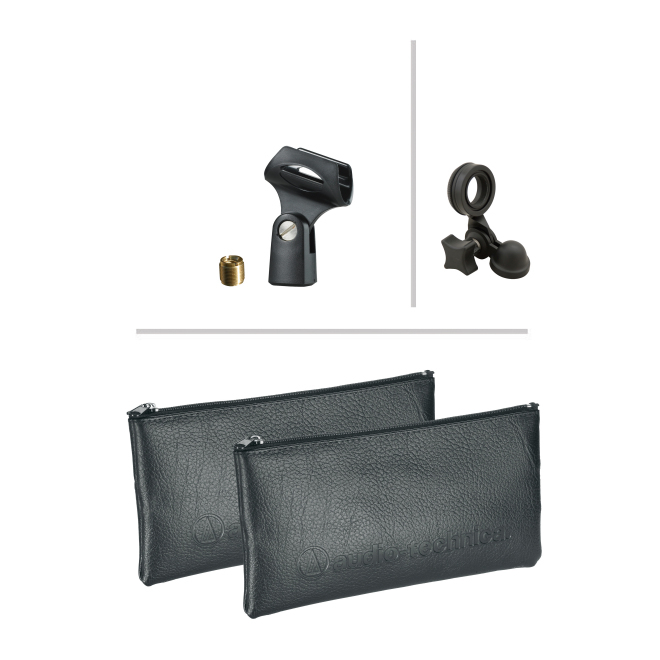 Gotham Audio is very expensive and boutique in nature and should not be considered a small addition to the WA-47 package.